One of the foremost parameters that define a good real estate project is its location. A home’s location determines a number of factors that can impact your family’s happiness, safety, comfort and financial future. Investing in the wrong location can be a very expensive mistake. So if “location, location, location” is so important, what are the elements necessary to define a good location? We bring you five characteristics to look for when buying an apartment in Bangalore to ensure that you have a perfect location. With crime rates rapidly increasing in urban cities all across the country – Safety is the most important parameter that defines a good location. A safe neighborhood means people will feel free to walk around, be outdoors and interact with their neighbors. Industry experts suggest that living in an integrated township offers complete security to residents. Easy access to reputed schools, colleges, hospitals, malls and banks is another defining factor for determining a good residential realty location. For most families, a good school in close proximity is of vital importance when selecting a home. According to an unstated law of property agents, the farther you live from the bus-station, subway or other types of mass transit, the less valuable is the home. A good location means being very close, and having easy access, to public transportation that connects to important districts across the city. In some localities, where a commute by car is inevitable, easy access to the expressway / highway makes for a good location. Today, most of us are looking for ways to avoid long commutes to work. Globally the walk to work culture is the way to go, and the same can be said for urban Indians. A viable property location is close to key business districts that offer plenty of employment opportunities as well as saves on commuting time. For a project to have the potential for a future increase in valuation, it is essential to be close to upcoming infrastructure projects. Planned changes for roadways or upcoming business and commercial development will have a positive impact on the location. 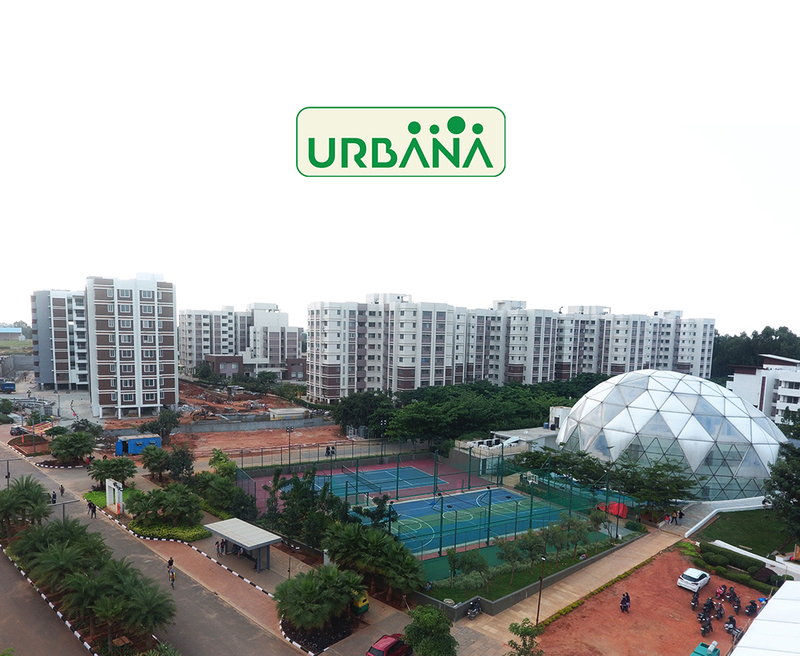 For home buyers across Bangalore looking to invest in apartments in Bangalore, Devanahalli has emerged as a top choice of residential destination. From commercial establishments, infrastructure growth, to some of the best under construction residential spaces in Bangalore, Devanahalli is one of the most promising locations in Bangalore.